Classically perfect. 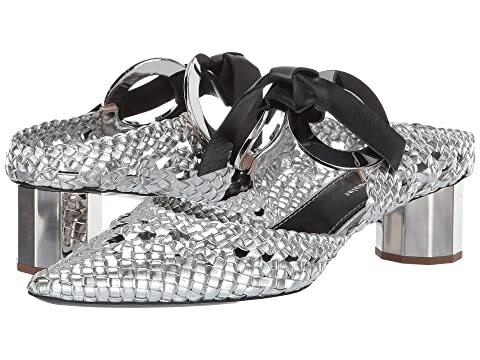 This Proenza Schouler™ heel is great for any occasion. Dual silver tone cylinder hardware to each side connected by dual leather straps with tie closure. We can't currently find any similar items for the PS32046A by Proenza Schouler. Sorry!